ISPs that use MikroTik are always looking for new ways to deliver services to customers and expand their offerings. Delivering Layer 2 at scale for customers is a design challenge that comes up frequently. While it’s easy enough to build a VLAN nested inside of another VLAN (see below), this requires you to build all of the VLANs a customer wants to use into the PE router or handoff switch. However, if you have a client that needs a layer 2 service delivered to two or more points and wants to be able to treat it just like an 802.1q trunk and add VLANs in an ad-hoc way, then using the S-Tag feature in RouterOS along with VPLS transport is a great option. So a little background on this, there is a protocol for using outer and inner VLAN tags specified in IEEE 802.1ad that uses Service Tag (or S-Tag) to denote the outer VLAN tag used to transport Customer Tags (or C-Tags). What makes the S-Tag/C-Tag a little bit different is that it actually changes the ethertype of the Frame. Here is an overview of the frame format of each and links to the Metro Ethernet Forum Wiki for more info. Here is a very common example of a deployment for a Layer 2 service to an end customer that rides on top of the ISP MPLS core. In this lab we are using Cisco switches trunked to each other using VLAN 101 and 201 over a VPLS pseudowire with an S-Tag of 777. After configuring the P routers, PE routers and Cisco switches, let’s take a look at the Cisco switch and see if we can ping the SVI on the other switch on both trunked VLANs. A note on MTU sizing, in order to hand off a 1500 byte packet with VPLS, you normally need an MPLS and L2MTU of 1530 bytes. In order to pass a second VLAN tag you’ll want to make sure your network equipment can go up to 1534 for Layer 2 and MPLS MTUs to pass 1500 byte packet with S-Tag. 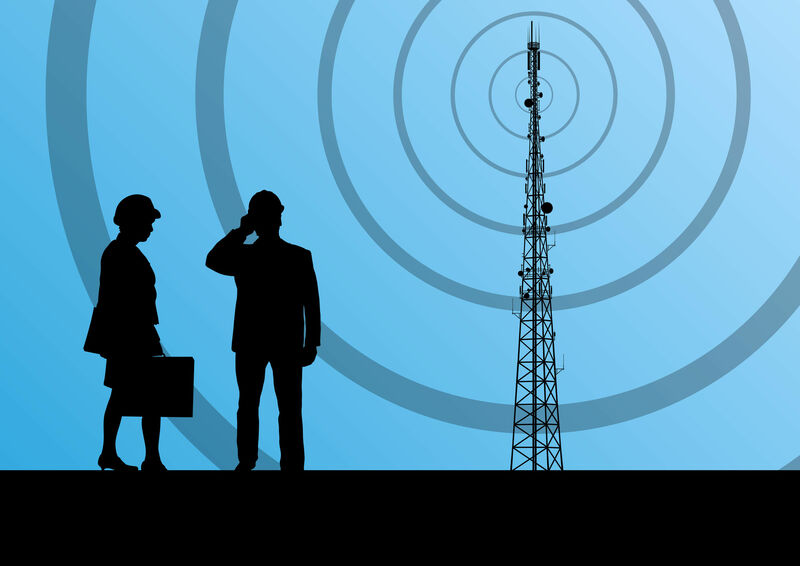 There are a number of ways to fund a startup Wireless Internet Service Provider (WISP), but the two we most commonly see as network engineering consultants at IP ArchiTechs are self funded by individuals/partners or by leveraging private equity (PE) money. Private equity has become increasingly popular in the last few years if we are to use our consulting clients as a basis for comparison. It’s not hard to see why, while you can (and many do) start a WISP on a shoestring budget, getting a significant chunk of initial funding to cover the costs of tower construction/leasing, network equipment, sales/marketing, etc is very attractive as it allows a WISP to build a network that might otherwise take several years of organic growth to achieve. Many startup WISPs are often borne out of necessity – fast, reliable or economical Internet access – one or more of these is missing in the areas we see WISPs develop. Typically the stakeholders come from a variety of backgrounds some of which are technical and some aren’t – all of them, however, share a vision of building out Internet access and solving problems that are unique to their corner of the world. Out of that group, probably less than 5% come out of the ranks of professional network engineers. And this isn’t to say that you need to be a network engineer to start a successful WISP, quite the contrary, the most successful WISPs are formed by people who understand what a well-run business looks like. But when you’re in the business of building and selling access to a service provider IP network, at some point, you will benefit from having a network engineer as part of your team – whether that happens in the beginning or down the road is the core focus of this article. Build it and then fix it later is probably the most common approach when it comes to the network design of a new WISP. Many startups (understandably) want to save money anywhere they can – consultants or tech labor costs can be steep when money is only going out and not coming in. I’ve probably heard this phrase uttered a few hundred times when working with startup WISPs over the last decade. This is the main reason bridged networks are so commonly found in startup WISPs. The network engineering is far simpler when everything is a single network and broadcast domain. And it’s easy to see the allure of this approach – No subnetting, VLANs, routing protocols or advanced protocols like MPLS are required. However, this is often the beginning of a painful journey for many WISPs that will result in an initial network redesign somewhere between 500 to 1000 subscribers as the broadcast domain will reach a point where performance starts to suffer and the mad dash to fix it begins. 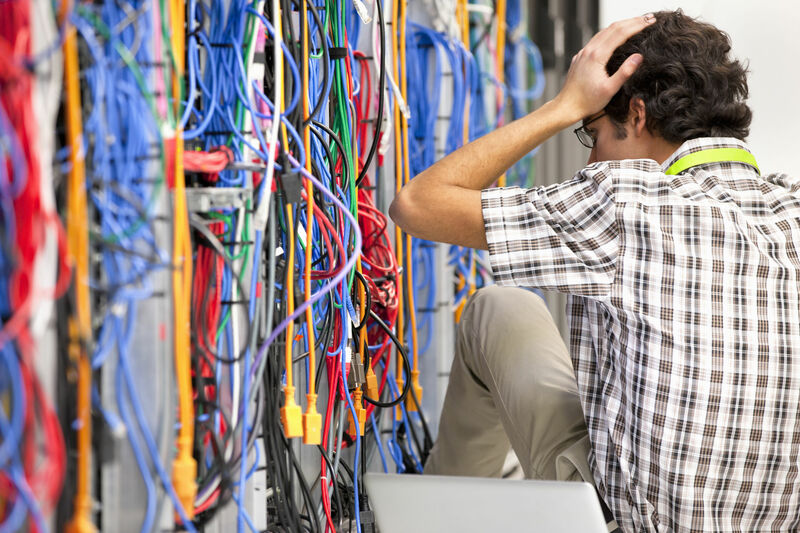 Network redesigns are costly in the form of equipment, labor, downtime and lost opportunities. One of the key pieces of advice we give to prospective clients whether we work for them or not is to get someone that is a network professional involved with the network design from day one – whether it’s a consultant or an in house network engineer. Planning for Billing, DNS, DHCP and other services. The cost of going through the redesign exercise can be substantial, even for a very small WISP, it can exceed $10k and for larger WISPs, it can easily be $100k or more. It might seem like the list above is fairly complex for a very small network with only one tower and one Internet feed, but the reality is that if you build a design that’s ready to scale and template on day one, it will be far easier to grow quickly and not have to forklift those components in at a later date with large out of pocket costs. 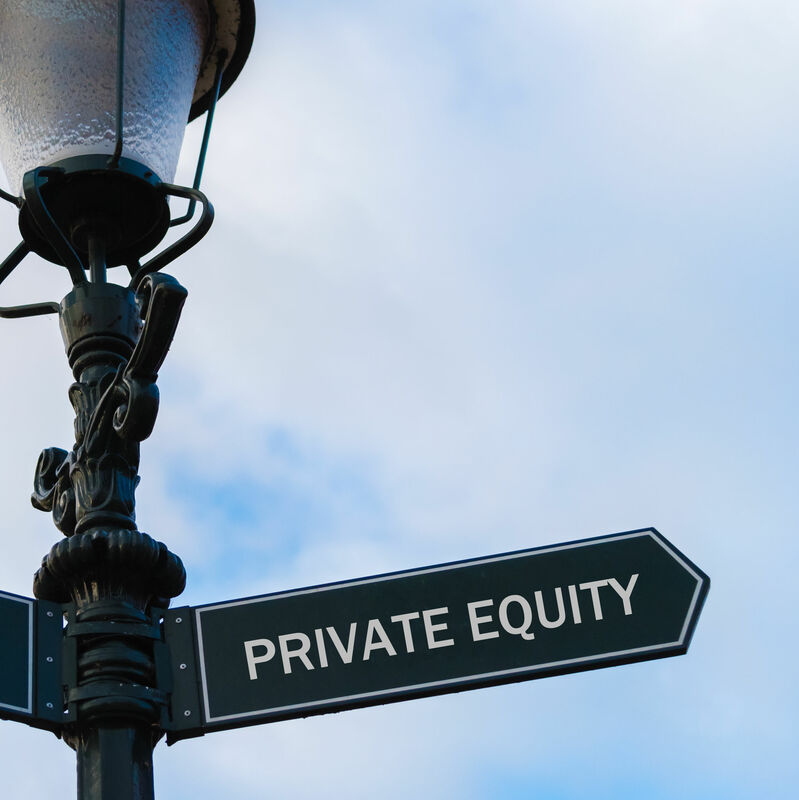 How does Private Equity fit in? When getting private equity firms to fund a new WISP, there are a number of budget items that go into the business plan but a plan to hire network engineers or consultants is rarely among them…why? Many of the stakeholders involved in WISPs are often savvy tech people that are able to learn and digest new things quickly. I believe there is a perception that it’s less costly to start with a simplistic network design using the existing team and learn ‘on the fly’ rather than hire an experienced networker as a consultant or especially as an employee. Before I get too much hate mail, there are plenty of success stories of WISPs that were built from the ground up that had to learn on the fly and were able to build a great network – so i’m not trying to paint a picture that it can’t ever be done. The trial and error approach has a better chance of succeeding when you’re self-funded as you can gauge when you need help instead of getting hammered by investors when the network isn’t working well. Excessive purchase of equipment due to lack of formal capacity planning and understanding of equipment use cases. Experience is the key for investors to controlling costs and building a reliable production network that will produce a consistent ROI. The key takeaway here for private equity firms and entrepreneurs that are seeking money via PE is to get professional network engineering incorporated into the budget at the beginning to minimize the list of “unforseen costs” in the first 180 to 365 days of network operation. Whether you hire a consulting firm or a a full or part time network engineer to assist with this step, the key is to get someone who has experience with ISP operations and design – with WISPs especially. The money saved from using a design validated by a professional will be likely be substantial and rapid growth is far easier when the network is built right from the beginning – both of these put the PE Firm and the WISP Owner/Operators in a great position to succeed and return value to investors in a shorter amount of time.